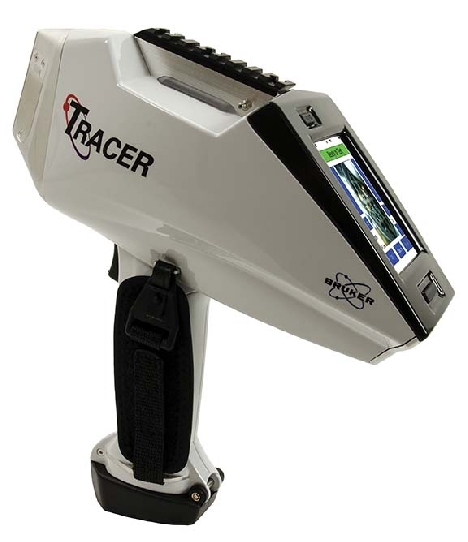 This is a two day training with the Bruker Tracer X-Ray Fluorescence (XRF) geochemical analyzer. The workshop will focus on making XRF data useful to answering scientific questions. From identifying potential geochemical sources to evaluating hypotheses, XRF has become a signature tool in non-destructive analysis in archaeometry, cultural heritage, and art conservation. The next step in data use is how to use the qualitative and quantitative data to address outstanding questions in the study of material culture.